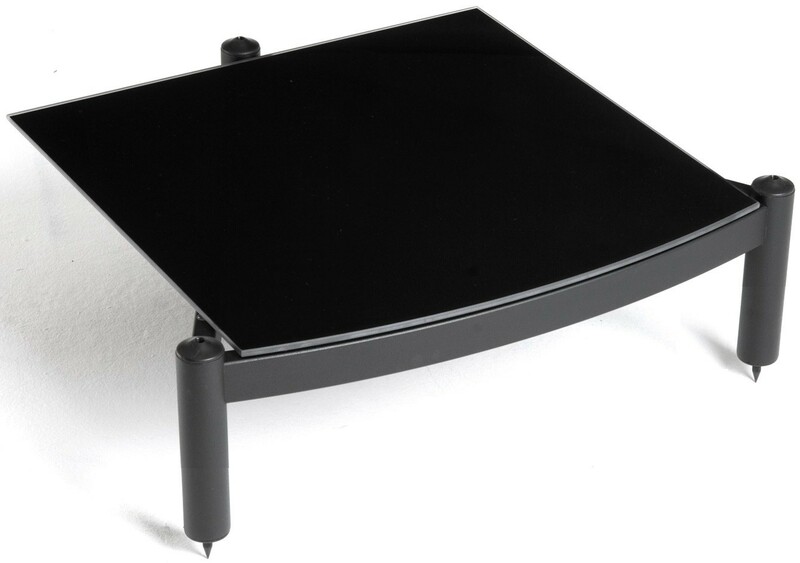 This stylish shelf can be used on its own or on top of the matching Atacama Equinox RS Base module along with 195mm shelves to create a full hi-fi rack to your specifications. This Atacama Equinox RS 145mm Shelf is the latest incarnation of the incredibly popular award-winning Atacama Equinox range which has been regarded as the industry standard for many years. RS stands for Revised Specification, and Atacama have made some meaningful revisions to this perennial favourite. 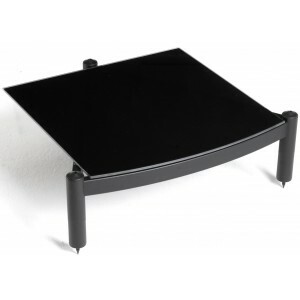 This shelf can be added to the matching Equinox RS Base module. The Equinox RS features improved inner height capacity for the shelf modules, maximising your hi-fi rack real estate, as well as larger more advanced resonance-dampening gel pads, a 10% weight capacity improvement and a contemporary update to its appearance. Atacama have smartly ensured that RS modules are fully compatible with all previous versions of Equinox furniture, meaning that you don't need to replace your entire rack if you are looking to upgrade or extend your stand. The Equinox RS is available with A.R.C glass, which offers increased stability and isolation. Atacama Resonance Control (A.R.C.) 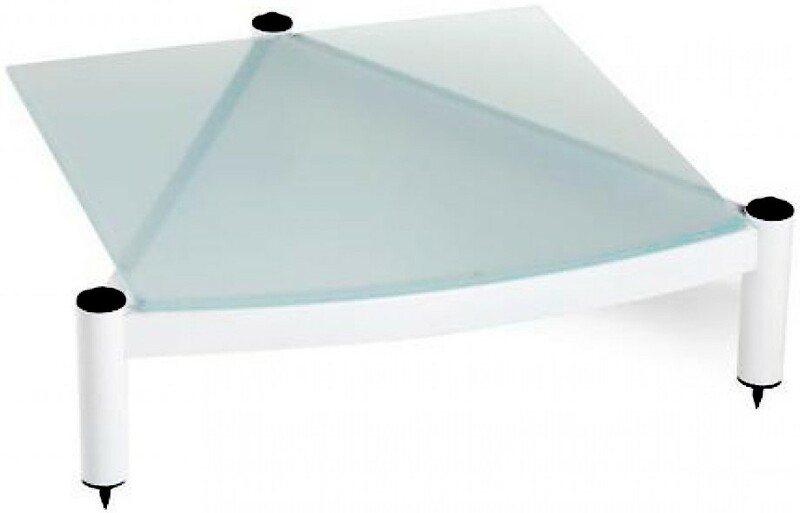 glass is a specially made laminated glass that has a dampening core and is over 50% thicker than standard Equinox glass, thus further improving the performance of the Equinox Hifi range of equipment supports. 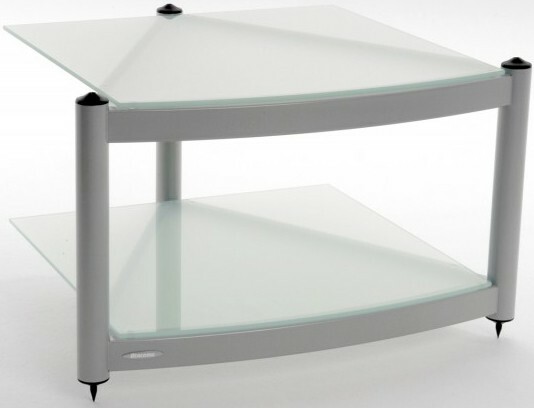 Equinox HiFi RS also features British made 6mm glass shelves toughened to BS 6206A and EN 12600:2002. These shelves are decoupled from the rack framework via mini isolation gel pads to reduce vibration affecting sensitive equipment.